Madecassoside, the anti-hairloss innovation derived from research on inflammation, to resorb micro-irritations that accelerate hair loss. Arginine + Vitamin B5 to stimulate hair bulb irrigation and the production of capillary matter. Finally, the body-restoring base immediately gives the hair volume and density. The hair is less sparse. 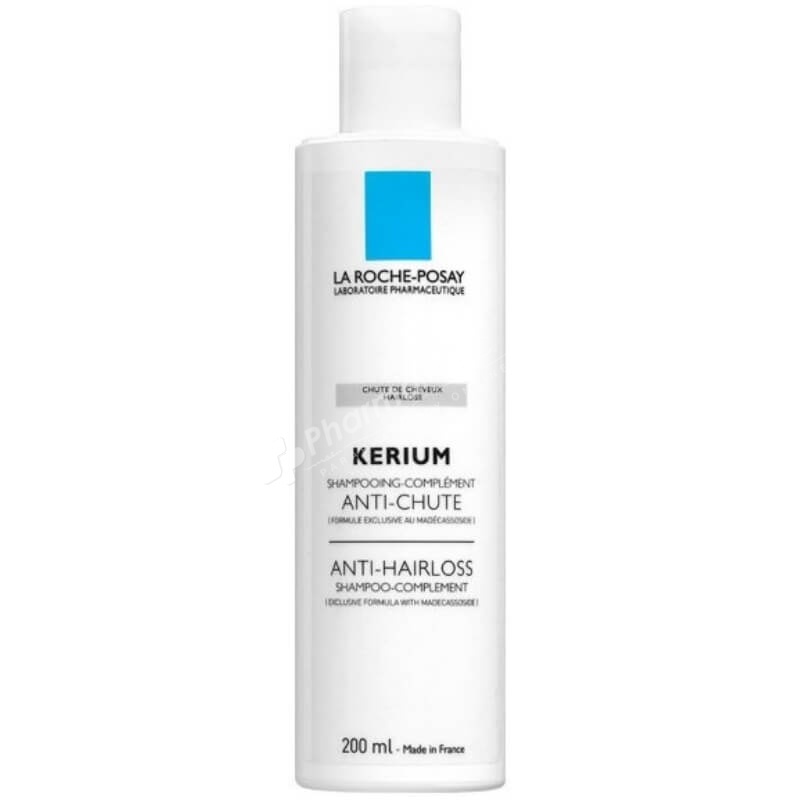 Breaks the hairloss cycle from the shower, redensifies hair and optimises the efficacy of anti-hairloss treatments. For daily use, in combination with other treatments for persistent hairloss, or occasionally for seasonal hairloss.